Can Factory have been helping Cineworld to build and run their web site since 2008. In 2012 Cineworld choose to use Microsoft Dynamics as their central hub for Business Intelligence. 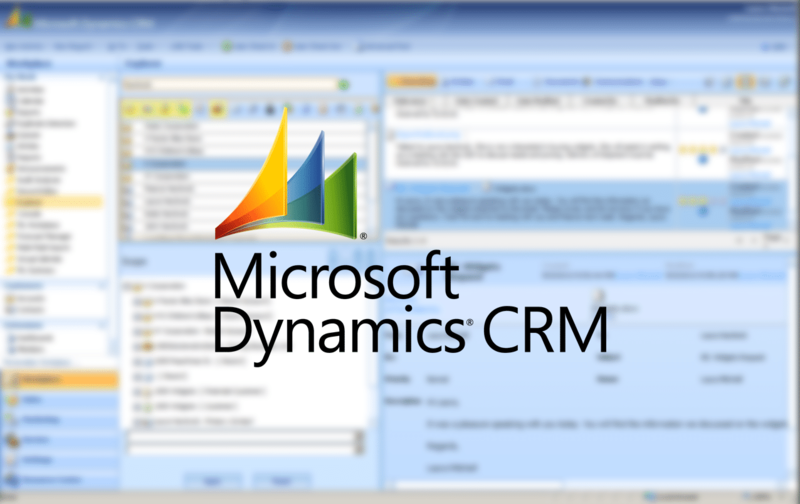 Can Factory carried out the Microsoft Dynamics integration. Whenever a user makes a booking, updates their profile, or returns to the site, information is passed to Dynamics. A return feed combines updated user profile data with augmented data from Dynamics to personalise the page content with offers and promotions. Can Factory worked very closely with Cineworld to understand the detailed requirements, especially the end-to-end exchange of data between the cineworld.com platform and Dynamics. It was crucial to understand this in order to design the most appropriate message protocol. A custom integration layer was built in Java to exchange data between the cinewold.com website and the Dynamics instance. We used the Dynamics Rest API, which provided a relatively straight forward interface. This was further enhanced by a bespoke queue management solution, which could be monitored, and managed by the CRM, and IT teams via an Admin UI. An early design decision was taken to minimise the storage of any shared identifiers. The protocol includes short messages to request the correct identifier based on naturals keys, references and so on. Whilst this adds some chatter to the message exchange, they are small and quick, and its much easier to manage change. Cineworld experienced some difficulty keeping multiple environments in sync, which required the addition of more Dynamics instances. Several million customers records also had to be stored securely and anonymised in the pre-production environments. The earlier decision not to be dependent on shared identifiers helped a lot, but the system admin effort needed behind the scenes was far greater than anticipated. Although the CRM instance was initially used solely for the collation, and analysis of user data, this foundation was augmented in 2014, when Response One were chosen to provide more in-depth customer analytics, including customer segmentation, targeted communications, and a more personalised user experience. The Can Factory application was further extended to combine the user segmentation data being fed from Response One, with 3rd party offer codes via a bespoke Marketing Offer Campaign management system. This allowed Cineworld to distribute personalised offers to customers via cineworld,com providing an integrated end-to-end solution.